Premiering in early May are the Adidas Tunit F50.7 available in Titan, Black and Orange. 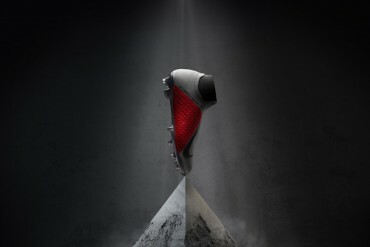 With dramatic styling and cutting edge technology, the next generation of Tunit football boots are guaranteed to provoke lots of reaction amongst football boot fans and players alike! We were lucky enough to be given early access to the Adidas Tunit Titans, and we have some exclusive pictures of the new Adidas football boot. See more Adidas Tunit 50.7 Titan images. these look great -got any pictures of the orange /red? ADIDAS F50 TUNIT Absolutly WOOOOOOW !!!!!!!! ADIDAS F50 TUNIT, WOOOOOOOOOOOOW !!!!!!!!!!! these boots are really nice ‘n’ charming…,but i am here by looking for a light blue colourful boots…..pls upload them…. Hi Sarath – do you mean these?